*JUST £99 ADMIN FEE* iAgentHomes are very pleased to offer for let this attractive character cottage located within a highly sought after area Weaverham. The property briefly comprises of; lounge, modern kitchen, downstairs family bathroom, two large bedrooms with outbuilding and parking. *£99 ADMIN FEE*iAgent Homes are delighted to offer this well present 2 bedroom mews style house, situated on the popular Firdale Park development. The property provides spacious accommodation with gas central heating and PVCu double glazed windows. This beautiful and immaculately presented three bedroom semi detached house offers excellent accommodation throughout. Hidden away in a quiet cul de sac on a recently completed development, this property benefits from gas fired central heating and double glazing throughout and also boasts off road parking for multiple vehicles and a private and enclosed rear garden. In brief, the property comprises an open plan lounge/dining room/kitchen and a WC to the ground floor, and three bedrooms, en suite to the master, and a family bathroom to the first floor. 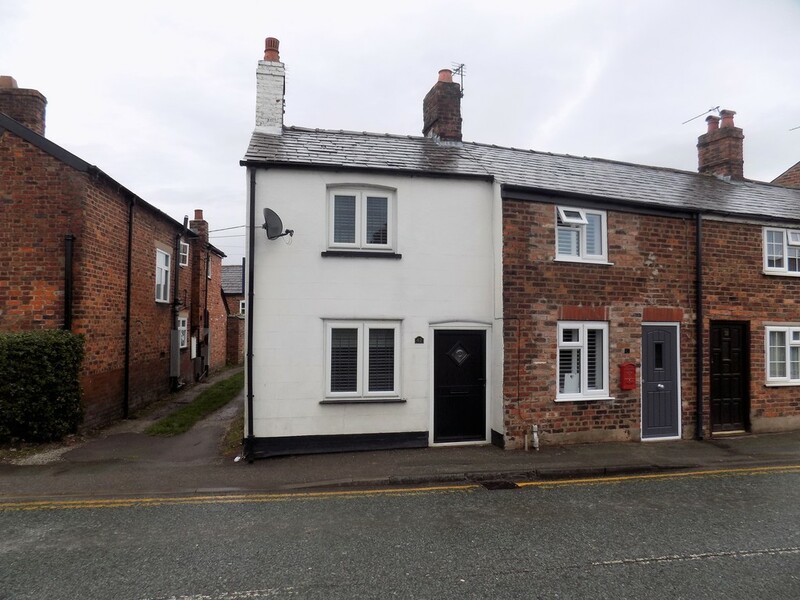 ** Just £99 per person admin fee ** This three bedroom mid terraced property has been refurbished to a high standard & will be ideal for a family with an open plan lounge-diner, modern kitchen, stylish bathroom, three bedrooms and a good sized garden to the rear. Available now. 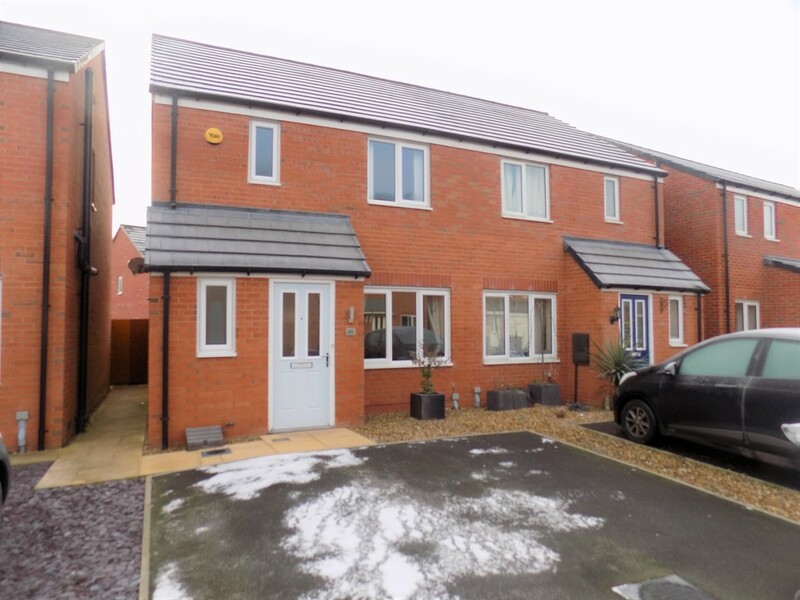 *JUST £99 ADMIN FEE* iAgentHomes are delighted to offer this fantastic 3-bed semi detached family home to the rental market, comprising of: open lounge and dining room, large kitchen, separate WC, three ample bedrooms and family bathroom. Externally is a well-maintained garden and off road parking. *£99 ADMIN FEE* iAgent Homes are delighted to offer this one bedroom apartment which offers superbly spacious and bright accommodation which has just been redecorated and has parking to the rear of the building. This is a perfect property for a young professional so call early. 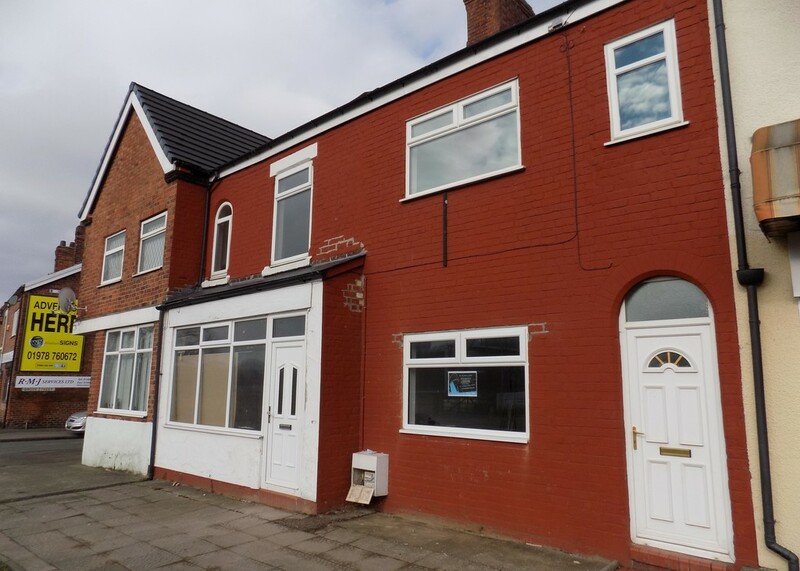 *£99 ADMIN FEE* iAgent homes are delighted to offer this spacious 2 bed mid terrace property. This property has been recently refurbished to a high standard. 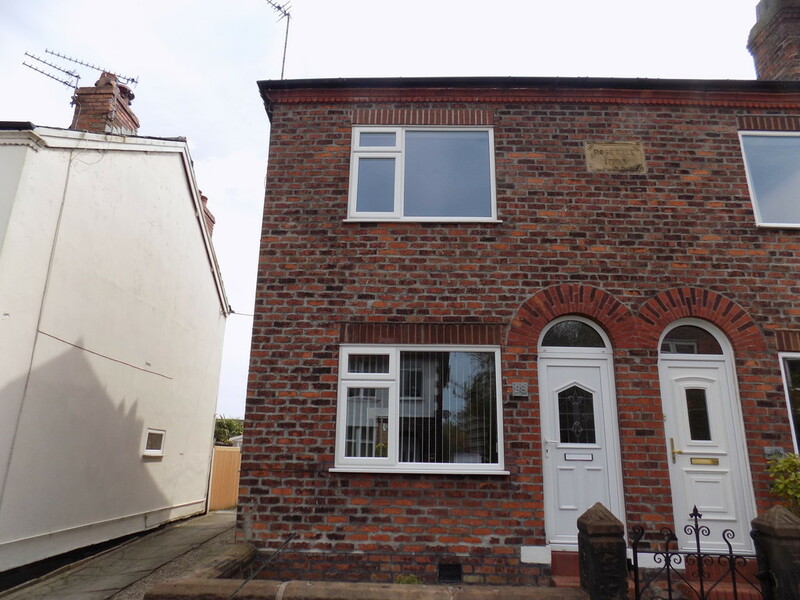 Close to Northwich town centre and accessible to good commenting links. £99 ADMIN FEE This superb 2nd floor apartment, on an exclusive gated development, with views of the River Weaver, in the heart of Northwich town centre, has two bedrooms, en-suite to master, spacious lounge/dining room, fitted kitchen, bathroom, double glazing & GCH, communal gardens & parking.